When adopting a multi-cloud strategy, the selection of cloud providers where to deploy VMs is a crucial task for ensuring a good behaviour for the developed application. This selection is usually focused on the general information about performances and capabilities offered by the cloud providers. Less attention has been paid to the monitoring services although, for the application developer, is fundamental to understand how the application behaves while it is running. 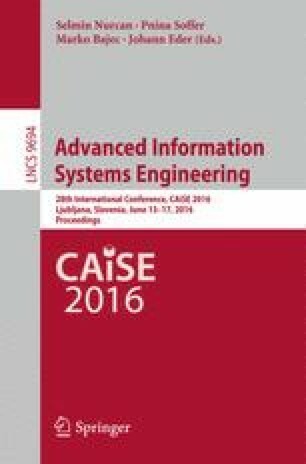 In this paper we propose an approach based on a multi-objective mixed integer linear optimization problem for supporting the selection of the cloud providers able to satisfy constraints on monitoring dimensions associated to VMs. The balance between the quality of data monitored and the cost for obtaining these data is considered, as well as the possibility for the cloud provider to enrich the set of monitored metrics through data analysis.